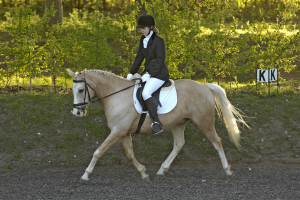 Come and join us for a fun and friendly evening of dressage and clear round! We offer a range of dressage classes from intro to elementary, including Pony Club tests, all of which are held in our all-weather, 20 x 60 outdoor arena. Our clear round jumping is held in one of our well maintained grass jumping rings (Ring 3), with heights starting from 60cms and our lovely event staff will be on hand to help you get those ribbons! There really is something for everyone.